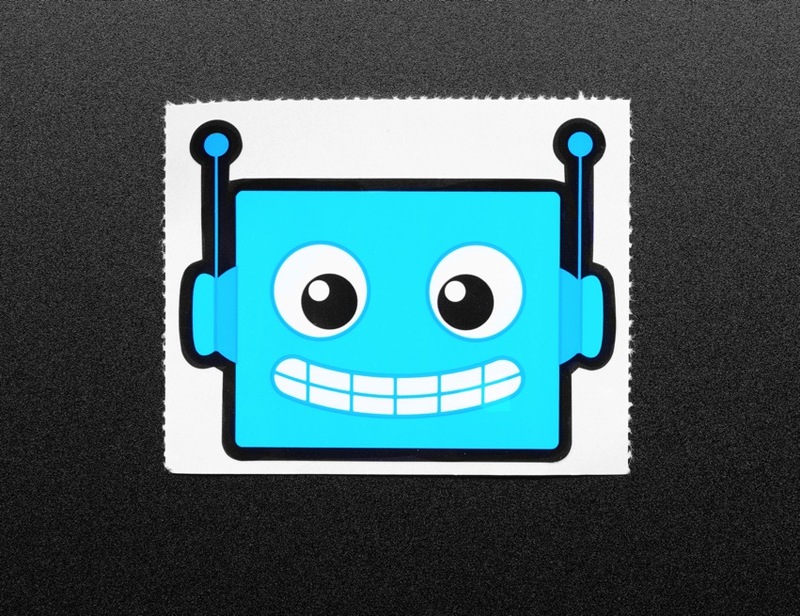 NEW PRODUCT – AdaBot Head Sticker « Adafruit Industries – Makers, hackers, artists, designers and engineers! We’ve got the AdaBot lunchbox, poster, puzzle, pin, PCB coasters, we can’t stop accessorizing with this friendly robot! This is the AdaBot Head sticker for use with educators, classrooms, workshops, Maker Faires, TechShops, Hackerspaces, Makerspaces and around the world. 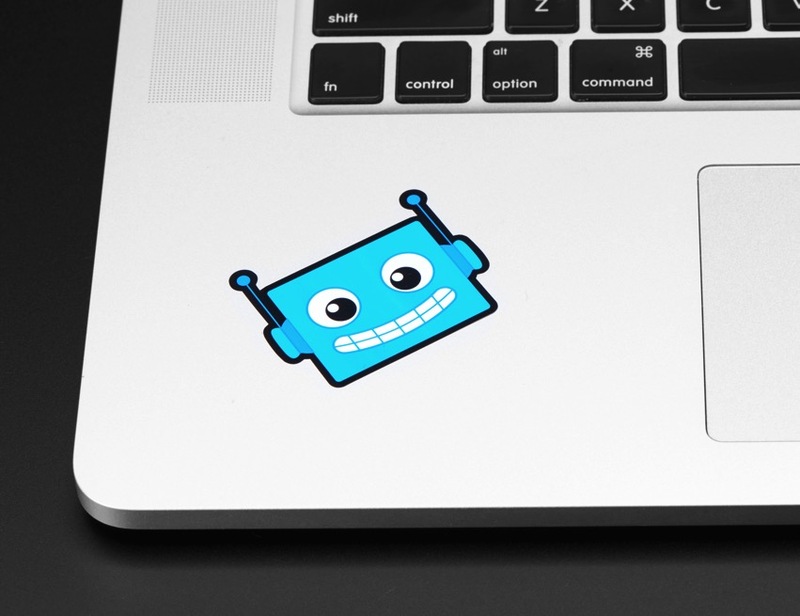 Perfect for laptops or the workbench – show your support for making robots our friends.